(COVINGTON, La.) 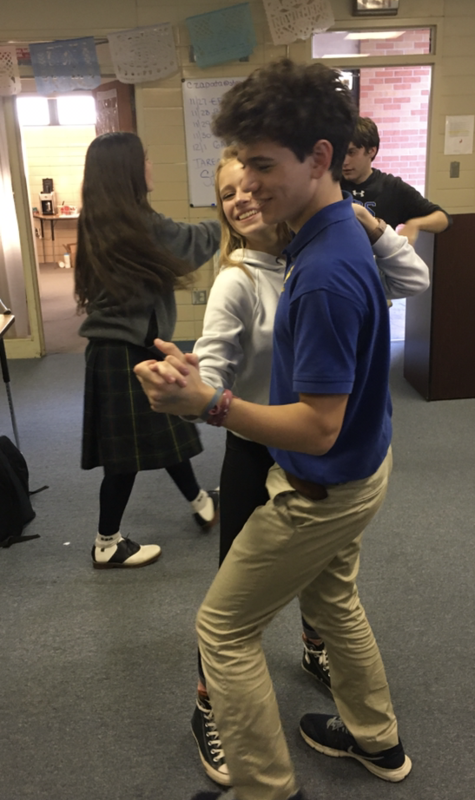 St. Paul’s Latin Dance Club is less than a year old and is looking for new members to join in some festive after-school dancing. Junior Josh Rovira is a member of the new and growing club. Rovira, an active student, has found a way to make time for it and his other extracurriculars. 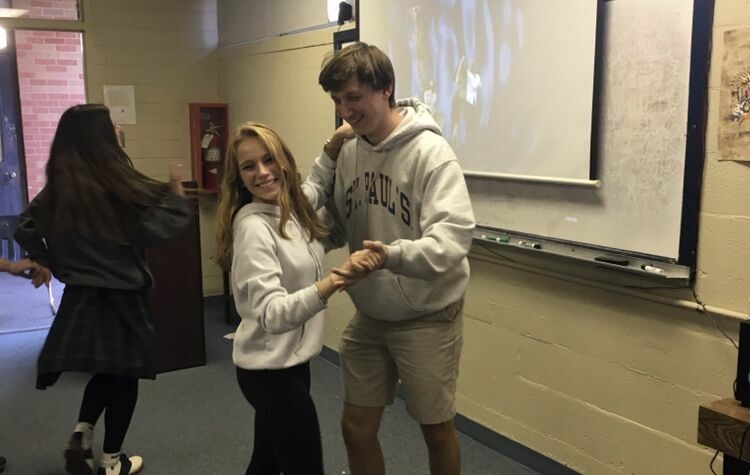 While last year the club mainly focused on Merengue dancing, the club members have new dance methods they hope to learn. St. Scholastica Academy students have also been involved in the club. The clubs practice dates change every week, but there is always one hour-long practice once a week after school. “It has changed quite a bit, but it varies based on others’ schedules, to get more people to show up. We usually do it on Wednesdays, Thursdays or Fridays for an hour after school,” Rovira said. 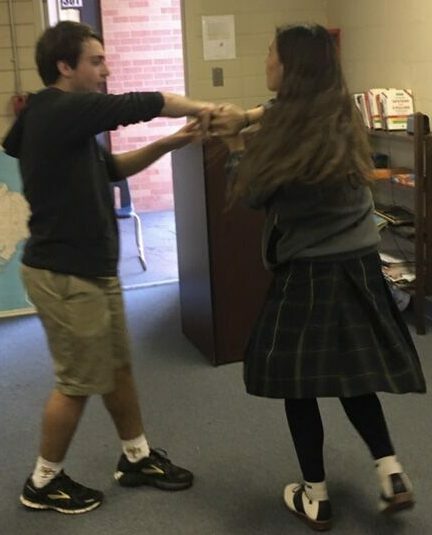 Latin Dance Club meetings take place in the third floor of Benilde Hall, and dates will be announced by Dean of Students Ken Sears on the daily announcements. Students can also get meeting notifications by joining the Latin Dance Club “Remind” group by texting @spslatin to the phone number 81010.